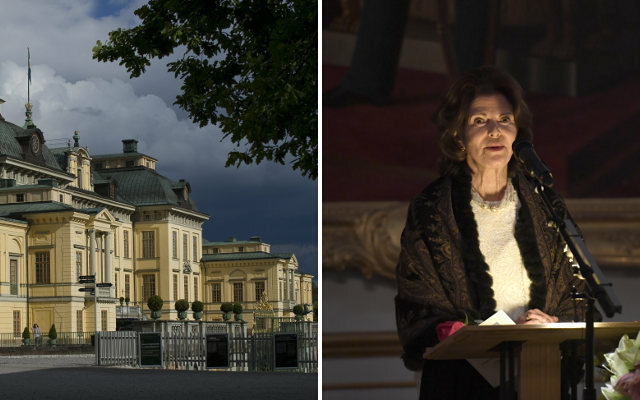 73-year-old Queen Silvia of Sweden said that in the Palace of Drottningholm, where she lives, ghosts. According to older women, ghosts are very cute, Sylvia saw them with my own eyes. The story of the Queen of household poltergeist has entered a new documentary. According to Sylvia, the walls built in the XVI century the castle had time to see anything. Everything here breathes history. Still live at the castle my little friends, the ghosts. With them you never feel lonely. Take a stroll through here sometime in the dark, and you will see it, — said the Queen. Drottningholm Palace is in the suburbs of Stockholm. Residence of the Swedish Royal family was in 1981. The castle is open to visitors all year round. It is impossible to enter into those premises in the South wing, where the Royal family lives.